You maximise your earning potential with our unique business model. Teddington is based on an innovative business model that defies the traditional partnership structure rewarding you (not the partnership) for your hard work. Teddington gives entrepreneurial lawyers the opportunity to maximise their income by retaining an agreed share of professional fees generated – giving them control over their financial destiny and ultimately, their work life balance. Teddington creates the environment and infrastructure for you to reap the rewards of the hard work required to build and service a client base. You focus purely on client legal matters and we provide the administrative and technology platform to ensure success. Our commercial and pragmatic business approach to law combined with our support office and cloud-based systems relieves you of much of the tedious time consuming paperwork and back-end administration associated with owning and operating a law firm. As a Teddington lawyer you can be confident that our network of shared knowledge, expertise and precedents data-base will always be available to support and enable you to concentrate your time on delivering successful client outcomes. At Teddington, it doesn’t matter where or when you work, as long as the clients’ needs are satisfied. Be part of a collegiate team. 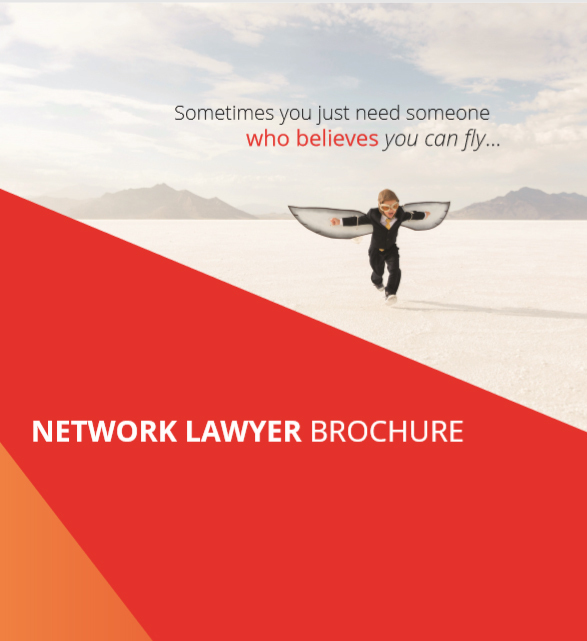 You’ll be part of a network of successful like-minded lawyers. Teddington is a network of colleagues not a company of lawyers. It is an environment where entrepreneurial and business minded lawyers who love the law of business can prosper and be their own boss. The collegiate culture of Teddington means you’re never alone and have access to different practice areas, knowledge and advice when needed. We actively encourage and seek diversity of thought, culture and language in our lawyers to meet the needs of our clients. If you are an experienced lawyer working for a law firm or a sole practitioner seeking a place to work that understands your entrepreneurial spirit – then Teddington is perfect for you.